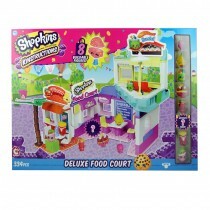 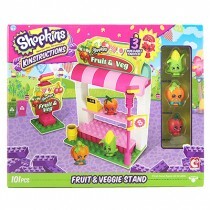 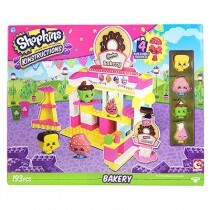 Create your very own Shopkins world with this fantastic range of Kinstructions playsets. 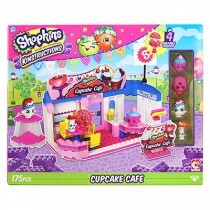 Take your Shopkins to the Fashion Boutique or stop off at the Cupcake Café - each set features fantastically colourful settings and characters to mix ‘n’ match. 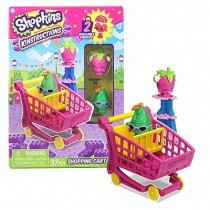 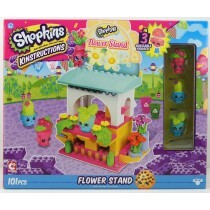 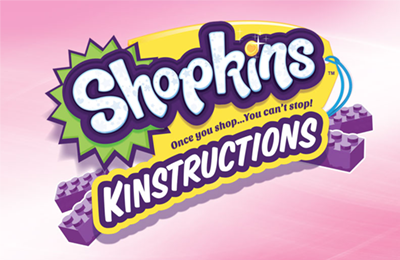 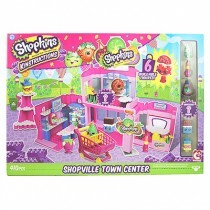 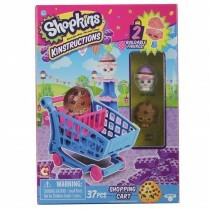 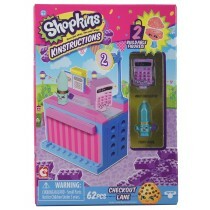 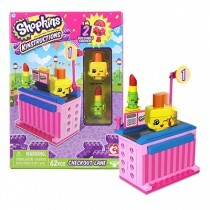 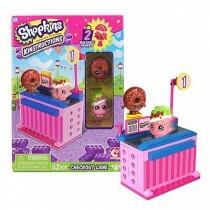 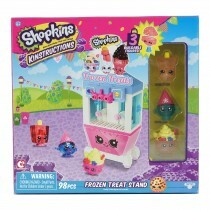 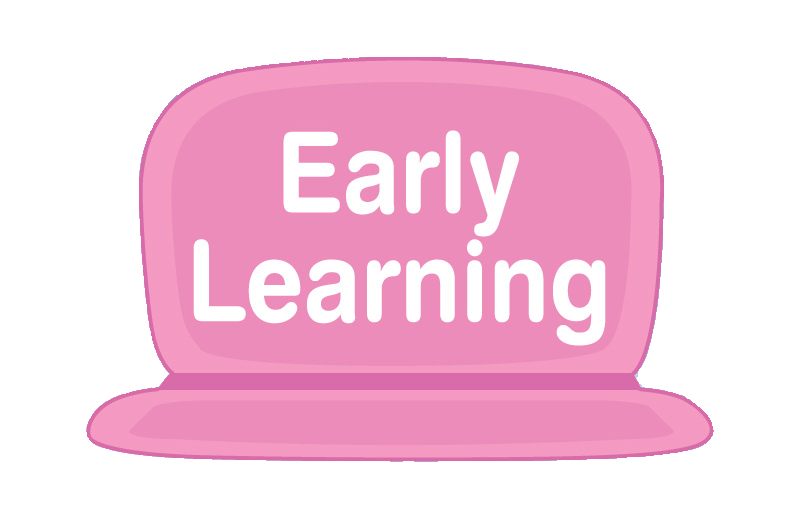 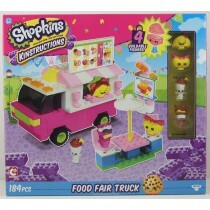 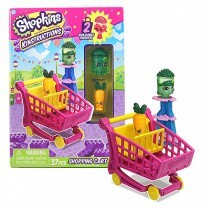 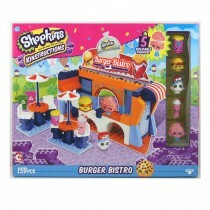 Shopkins Kinstructions also works with other construction kits for limitless creativity and endless fun.